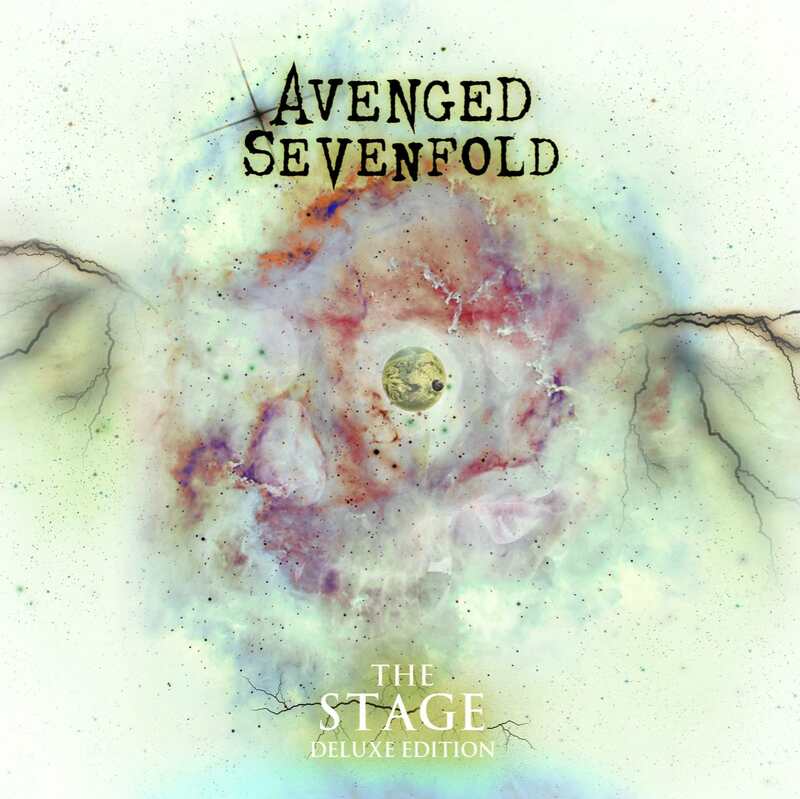 Avenged Sevenfold will be releasing a deluxe version of The Stage on December 15th. Details for the album can be found below. 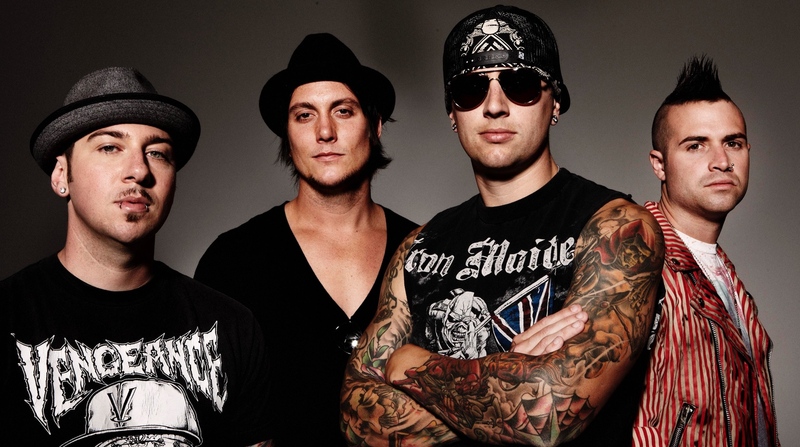 Avenged Sevenfold Re-Mix "Mad Hatter"